To avoid overfilling or underfilling your skip, you need to choose the right size skip. 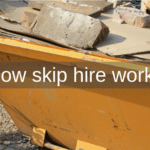 Regardless of whether you’re looking for cheap skip hire in Chorley or skip hire Anderton, Adlington Skip Hire have the perfect solution for you. A skip that’s too small will leave you with a heap of waste on your hands. You’ll either have to transport the left-over waste to the tip yourself or pay for it to be collected. In contrast, a skip that’s too big will mean that you’ve paid more than you needed to… hence why it’s so important you choose the most suitable skip for your project needs. How much waste do you expect to generate from your domestic or commercial project? 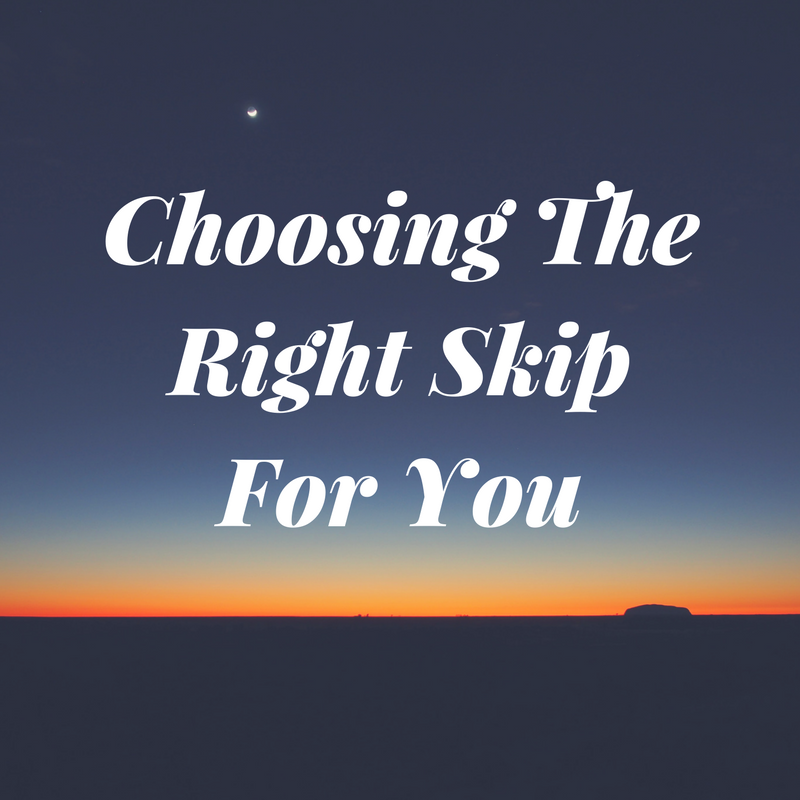 You’ll need to take this into consideration before you decide which skip suits your needs and requirements most accordingly. Our Leyland skips and Wigan skips are available in a range of sizes, we’re sure you’ll find something that matches your exact requirements. 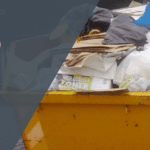 The domestic and commercial skips we have available offer suitability for a wide range of applications. Whether you’re moving house or updating your garden. Moving house is the perfect opportunity to dispose of any unwanted material. Adlington Skip Hire provide skips that are ideal for disposing of furniture, broken toys and unwanted clothing. If you’re looking to move to a new property, you should consider hiring one of our mini-skips. The 2-yard mini skips can hold up to 25 bin bags, 4 wheelie bins and 1 sofa – making them extremely useful for disposing of waste from your clear out. 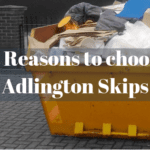 An Adlington skip is an alternative solution for waste disposal. Not only do we provide reliable skip hire, we can help you to save space. Our skips keep waste within a local vicinity, keeping your garden free from rubble and soil. The midi skips we have available for Wigan skip hire are available in 8-cubic yards and incorporate a drop door. Updating the interior of your property may seem like a good idea at the time, but have you considered how much waste your project will produce? One of Leyland skips is ideal for disposing of old wallpaper, floorboards and wood. We supply a wide range of skips, choosing the right skip is dependent on the size of your project. When looking for a commercial skip, you may want to find the most affordable solution for waste disposal. If you’re expected to produce immense amounts of waste, it’s an idea to consider the benefits of one of our enclosed compactor bins. They are renowned for their immense capacities, allowing you to dispose of waste safely and efficiently.  So, whether you’re looking for cheap skip hire Chorley or in Wigan, Adlington Skip Hire provide skip hire to areas across the North West, catering for your specific needs and requirements. For expert advice, contact us today!